Exhibition Centre of Fine Arts, Photography (29 Hang Bai, Hanoi). 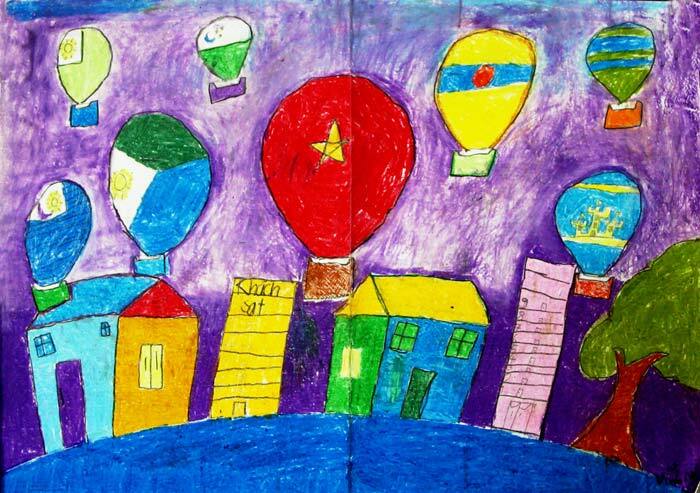 The children’s paintings exhibition “Talent incubator” aims to raise money for children at K hospital with the latest artworks created by more than 100 students from AZDESIGN and ART TALENT classes, aged 5 to 15. The exhibition provides a colorful art space for the public and share feelings and reflections on art to educate the youth about aesthetics and creativity.